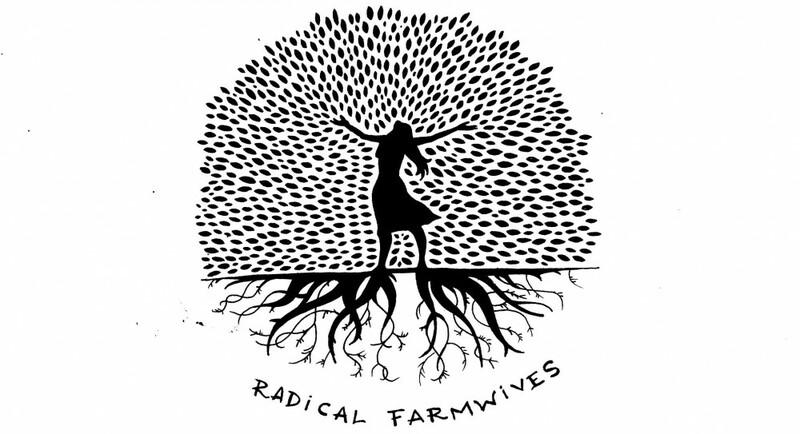 This entry was posted in the farmwives kitchen and tagged dry land fish, foraging, morel, raising children by robin. Bookmark the permalink. Pretty cool. I’m currently re-reading Barbara Kingsolver’s “Animal, Vegetable, Miracle” and just read the part about morels. I know that people do gather them around here in PA, but I have never gone morel hunting myself. you should, they are pretty amazing. oh the beloved spring eggs. luckily we have a great stand of overwintered swiss chard to i am whipping up swiss chard quiche quite regularly. we have had our first strawberries too, but i am just waiting for those salads. That is impressive for sure! Here’s to spring greens. We’re itching as well. Are those morrels?? ?and can I share that pic with my Nevada friends????? thank you! !..howlin atya full flower moon on sunday!!!yes!! yes indeed and share with your friends. thanks for asking and commenting. 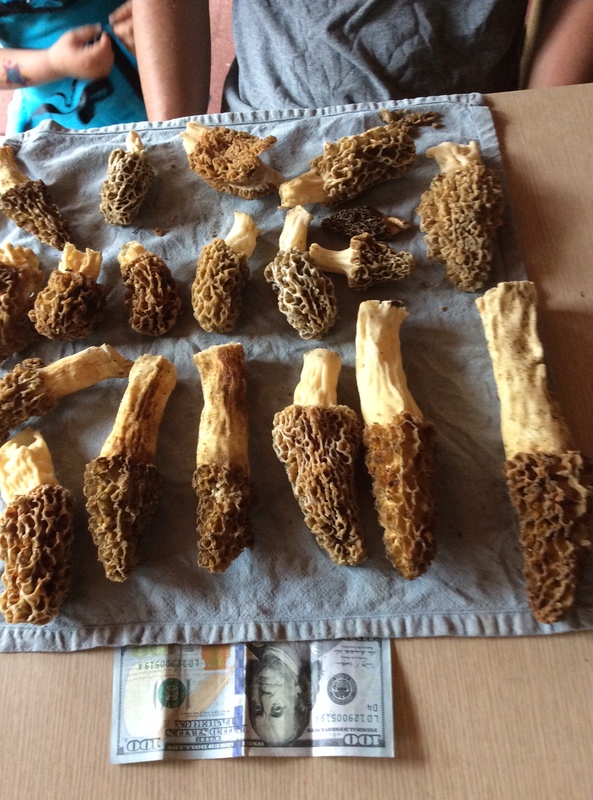 There was word that after the 2013 yosemite fires the morels were thought to be all over that burned area…but alas, my son was out there hunting..just north of placervile, CA… last weekend with friends and found nothing….I’ve never eaten one !! !…have enjoyed your many musings over the years…you make farming sound like a passion!! !